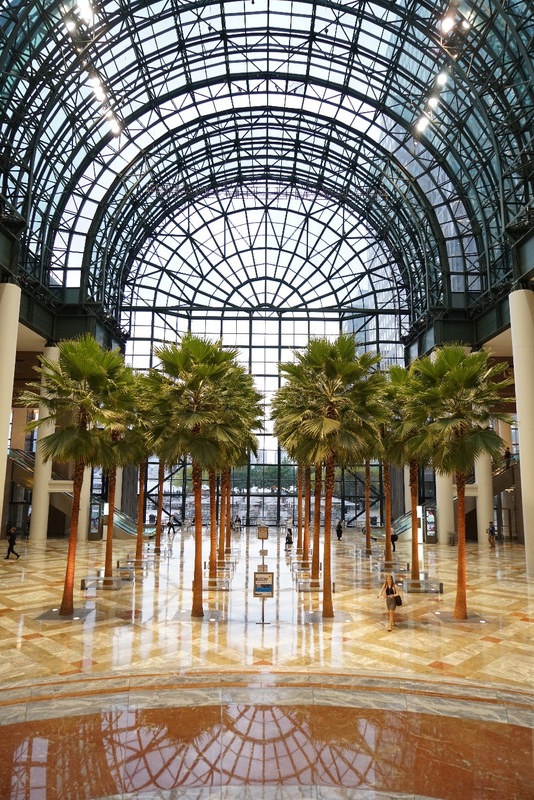 Sixteen, perfectly matched 40-foot Washingtonia Robusta palms form the centerpiece of the World Financial Center. 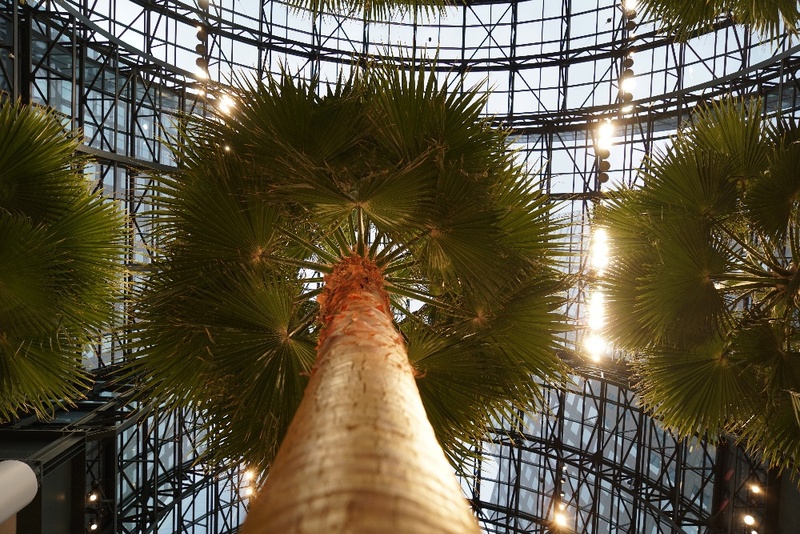 John Mini Distinctive Landscapes has undertaken the re-installation of the Winter Garden three times. 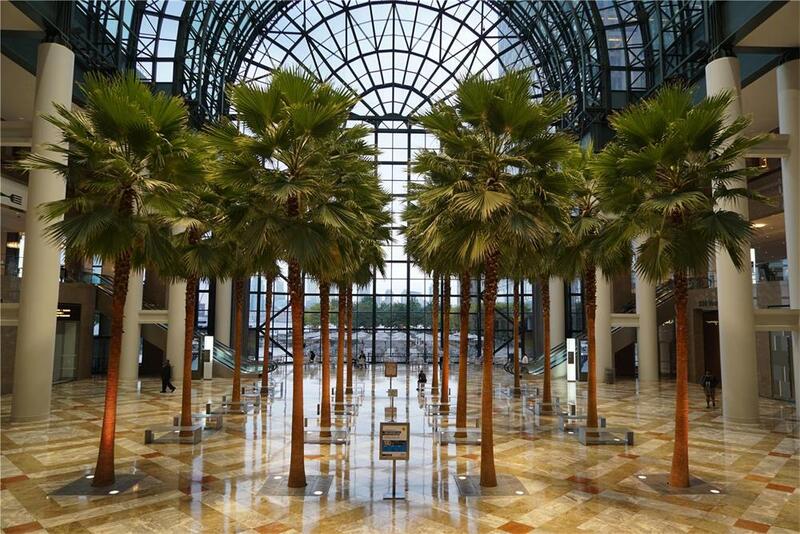 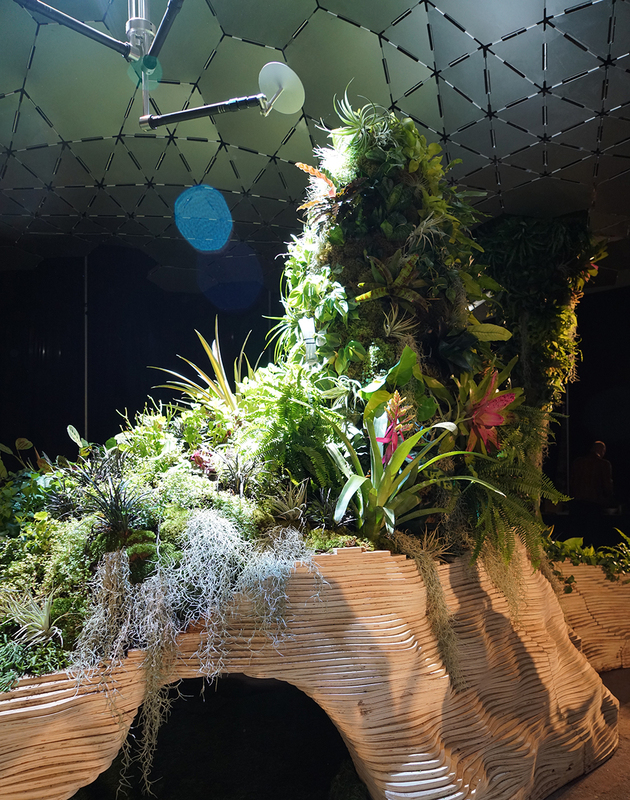 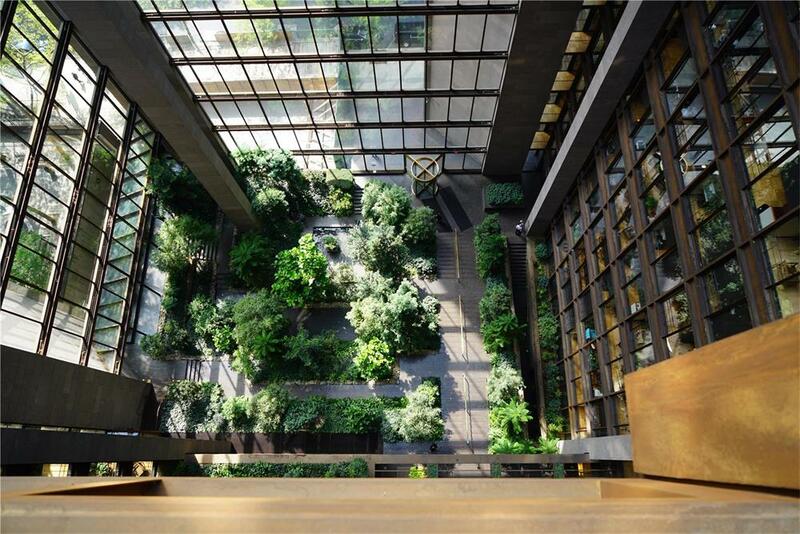 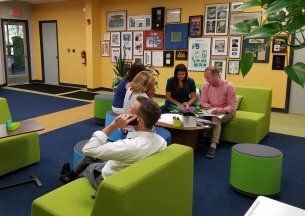 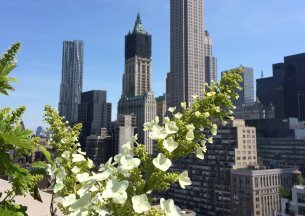 This includes the re-planting of the Winter Garden after the World Financial Center was destroyed during the attacks of September 11th. 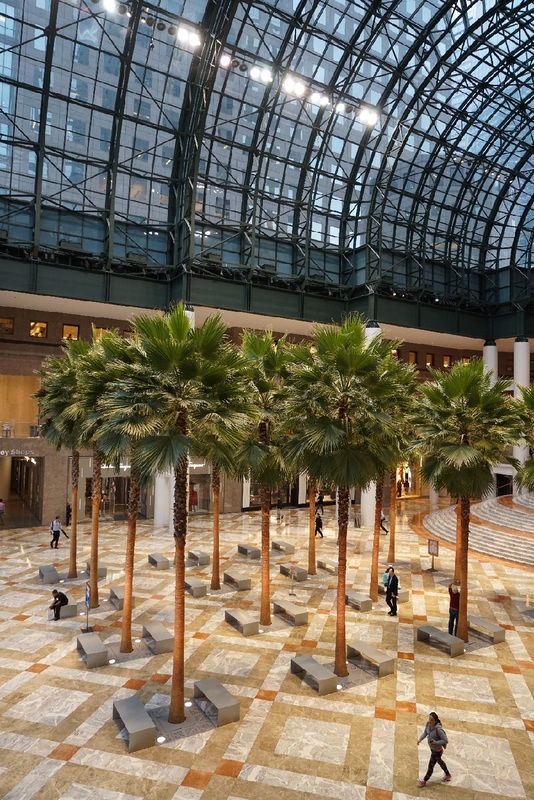 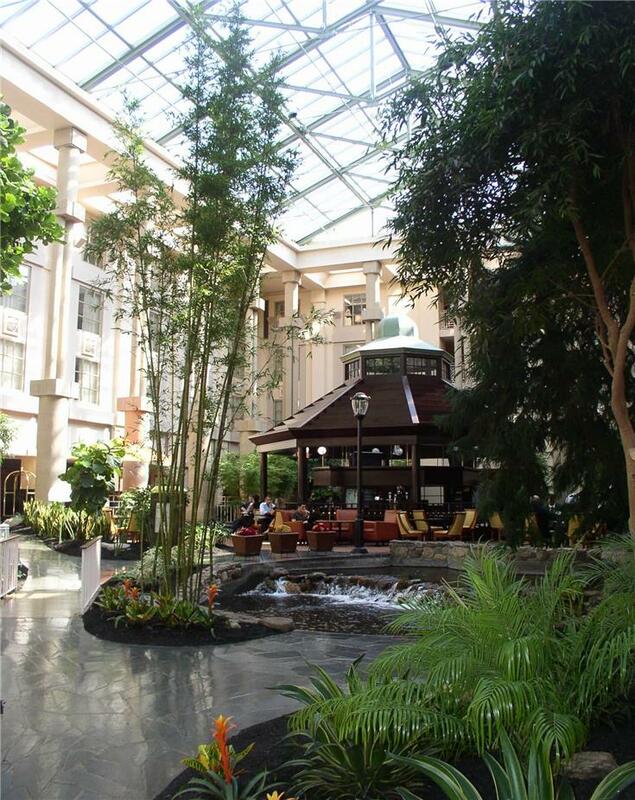 The Winter Garden was magnificently restored on time, by September 2002.